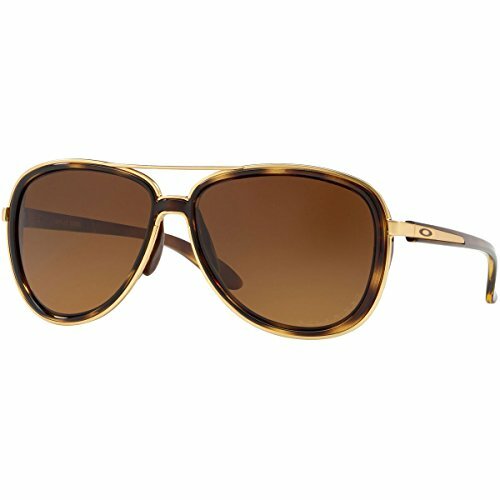 Women's brown tortoise aviator metal shape frame. With brown gradient polarized lenses. This style is rx-able. Split Time was designed for an every day look. The temples were perfectly created to wear a hat and avoid no slip.